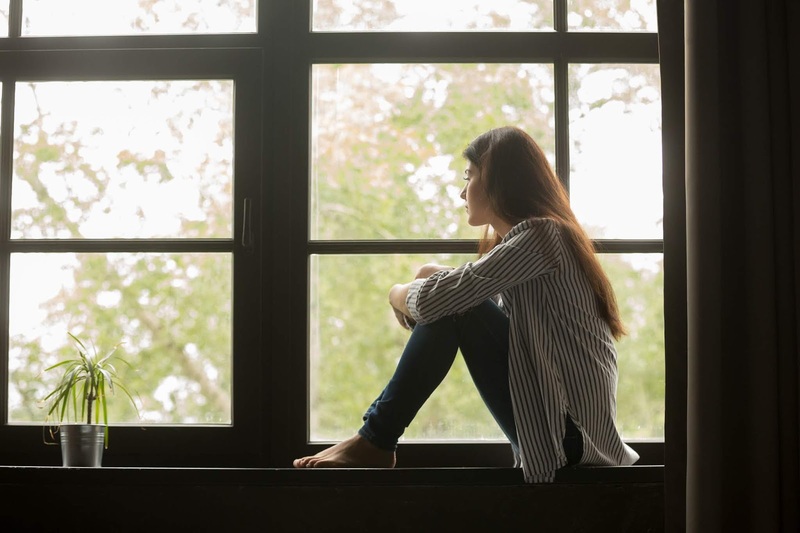 Parents are often unaware that their adolescent children are thinking about suicide or death, according to a report in the journal Pediatrics. Moreover, when parents do believe their children are having such thoughts, the children often deny them. Jones and colleagues analyzed data on more than 5,000 adolescents and their parents or stepparents from the Philadelphia Neurodevelopmental Cohort. The latter is a research initiative combining genetic, neurodevelopmental, neuroimaging, and behavioral data on more than 9,000 adolescents aged 11 to 21 recruited from a large pediatric health network. During a computerized, structured clinical interview, adolescents were asked these questions: “Have you ever thought about killing yourself?” and “Have you ever thought a lot about death or dying?” Parents answered the same questions about their adolescents’ suicidal thoughts and thoughts of death. Half of all parents were unaware of their adolescents’ suicidal thoughts, and three-quarters of the parents were unaware that their children harbored recurrent thoughts of death. Moreover, when parents did report that their adolescent children had thoughts of suicide or death, the children frequently denied it: 48.4% of adolescents denied thinking about killing themselves, and 67.5% denied thoughts of death reported by parents. Age and previous psychiatric treatment were associated with better parent-child agreement. In an accompanying editorial, Khyati Brahmbhatt, M.D., and Jacqueline Grupp-Phelan, M.P.H., M.D., of San Francisco Benioff Children’s Hospital, agreed with the recommendations that multi-informant assessments should be used and disagreements should be carefully explored. For related information see the Psychiatric News article "Irritability in Childhood May Point to Teens at High Risk for Suicide."